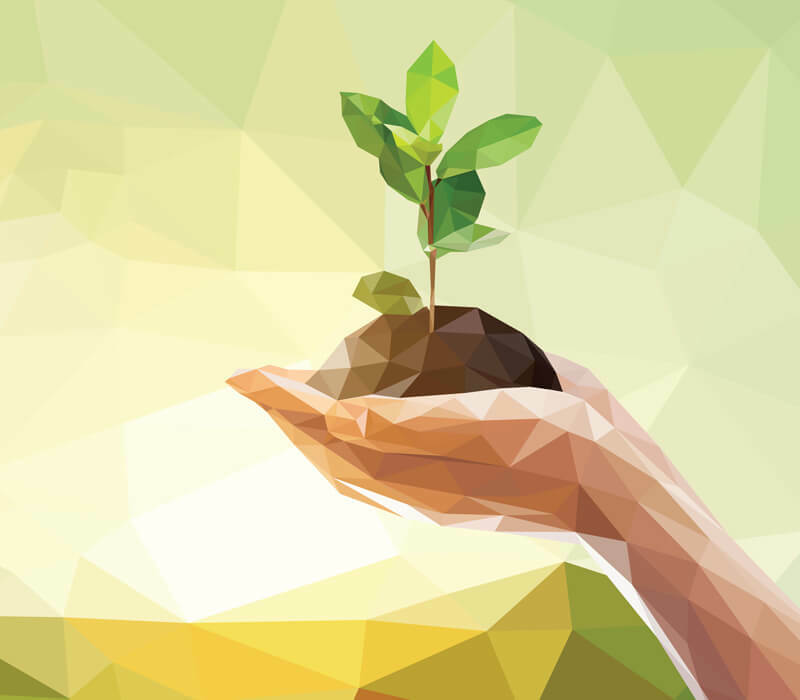 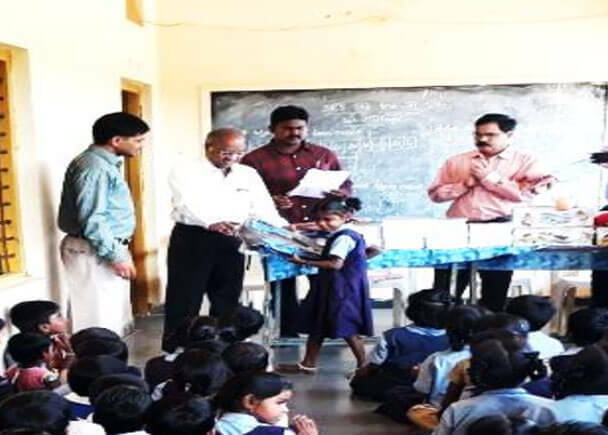 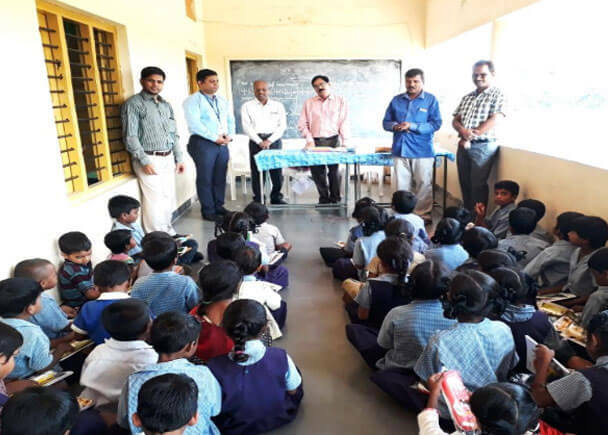 To give back to the society has been part of the GMR Group vision and core values. 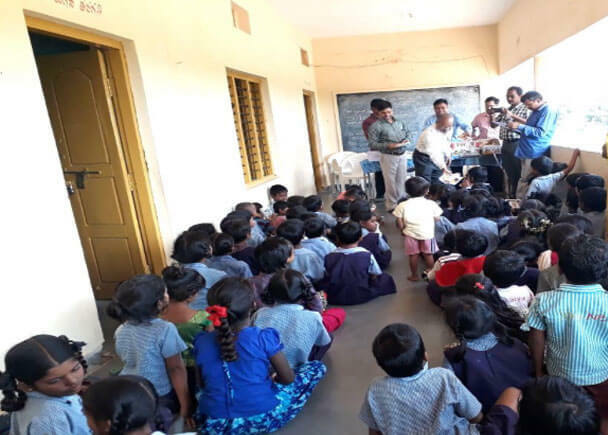 Through Varalakshmi Foundation we aim at enhancing the life of communities in and order the group’s presence. 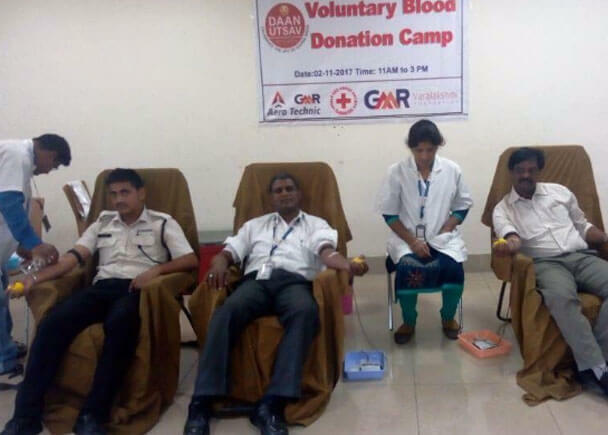 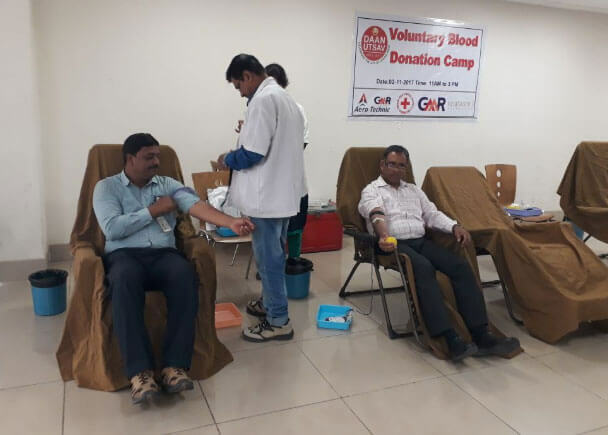 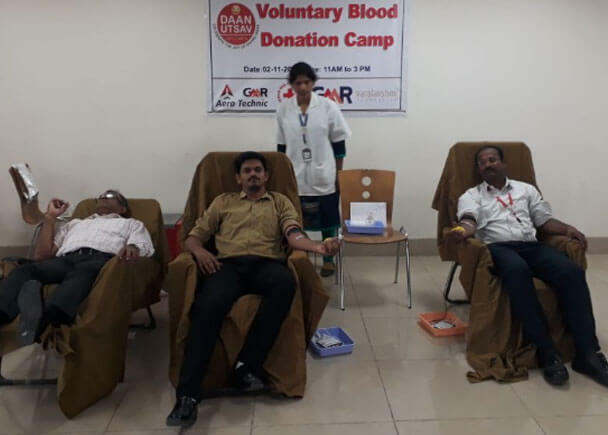 GMR Aero Technic’s blood donation drive received a warm response and 150 employees contributed to this drive. 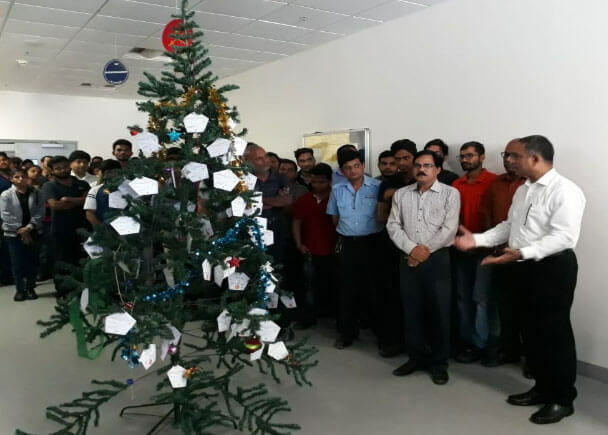 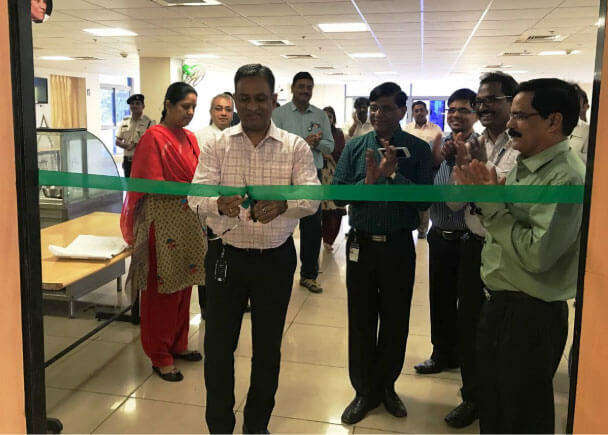 Fruits, sweets, clothes & provisions were gifted in the week from 2 - 8 October as GMR Aero Technic celebrated the ‘Joy Of Giving’ week. 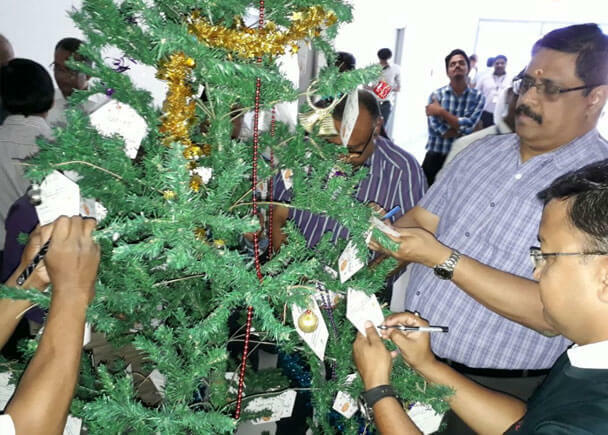 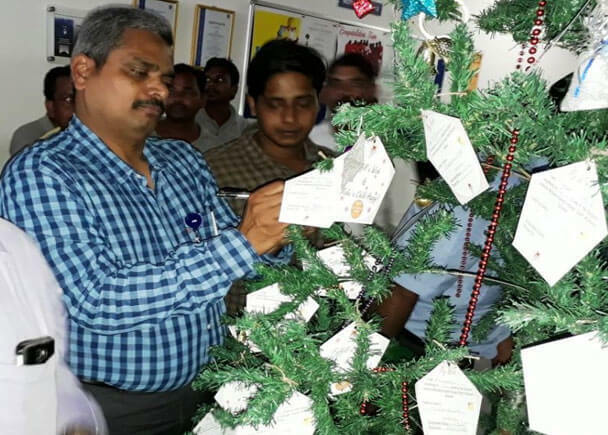 Children with disabilities got their “Wish Cards in The Tree” needs fulfilled. 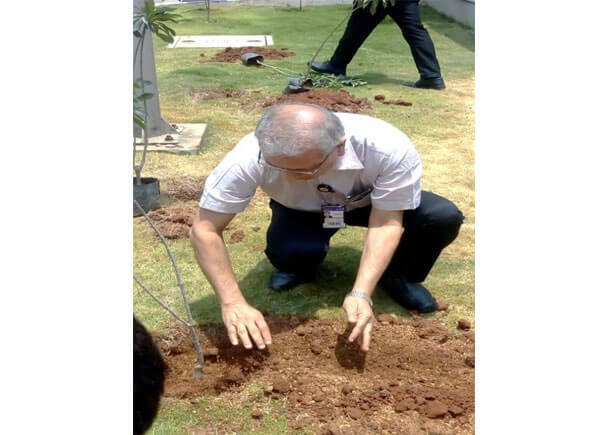 104 programs got 2200 hours of 503 volunteers’ time. 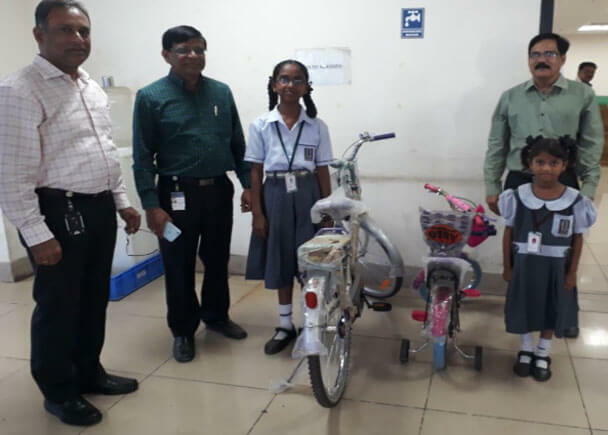 The ‘Joy of Giving’ week that and between the 2 and 8 of October saw many schools receive generous donations of books in addition to the wishes of children in need fulfilled through the ‘Wish Cards in the Tree’ program. 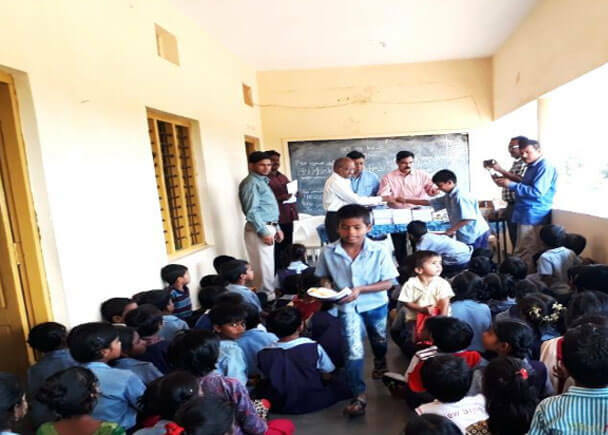 On the community contribution side 96 participants attended community programs and 2200 hours from 503 volunteers were gifted to 104 social programs. 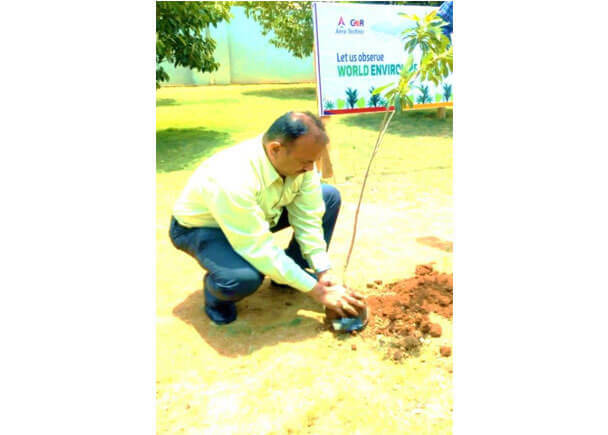 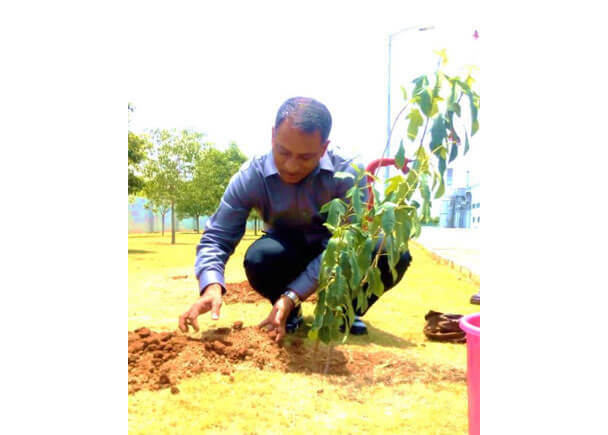 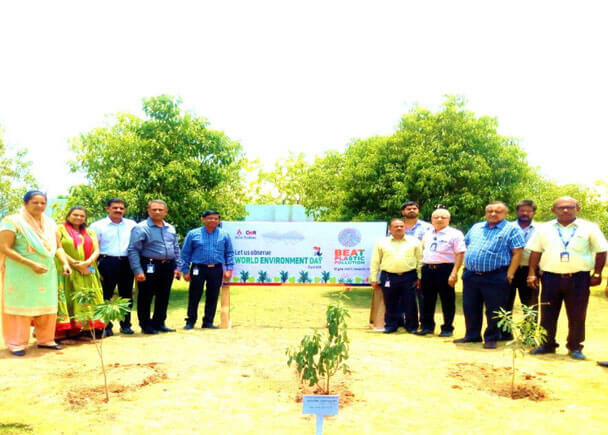 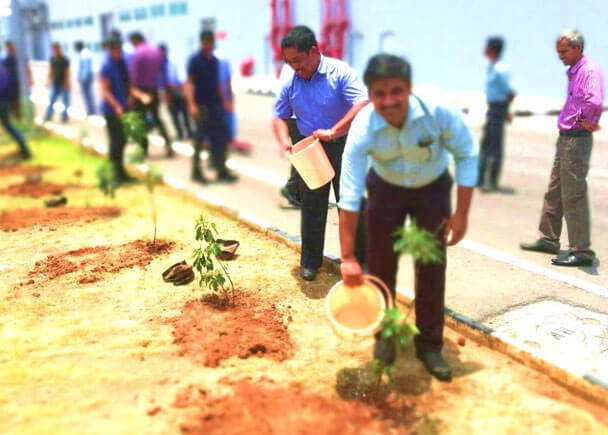 This year, on 5 June, GMR Aero Technic employees and their families resolved to take care of the environment and marked the occassion by planting saplings.